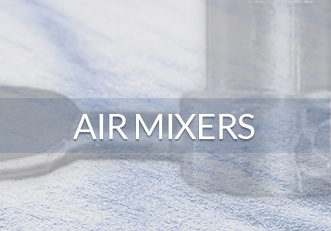 Arrow Engineering Mixing Products has been an industry-leading industrial mixer manufacturer of laboratory air-powered and electric mixers since 1945. 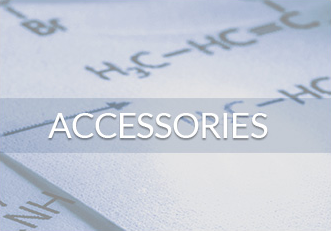 We provide high-quality affordable laboratory mixers, stirrers and accessories for a wide array of industries, including the pharmaceutical, food, cosmetic, chemical and agricultural industries. Our industrial stirrers increase the productivity of businesses across a wide range of industries. Which Lab Mixer is Right For Me? 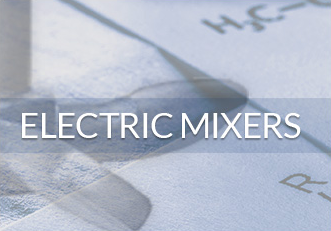 Choosing between an air-powered lab mixer and an electric mixer depends on its application.